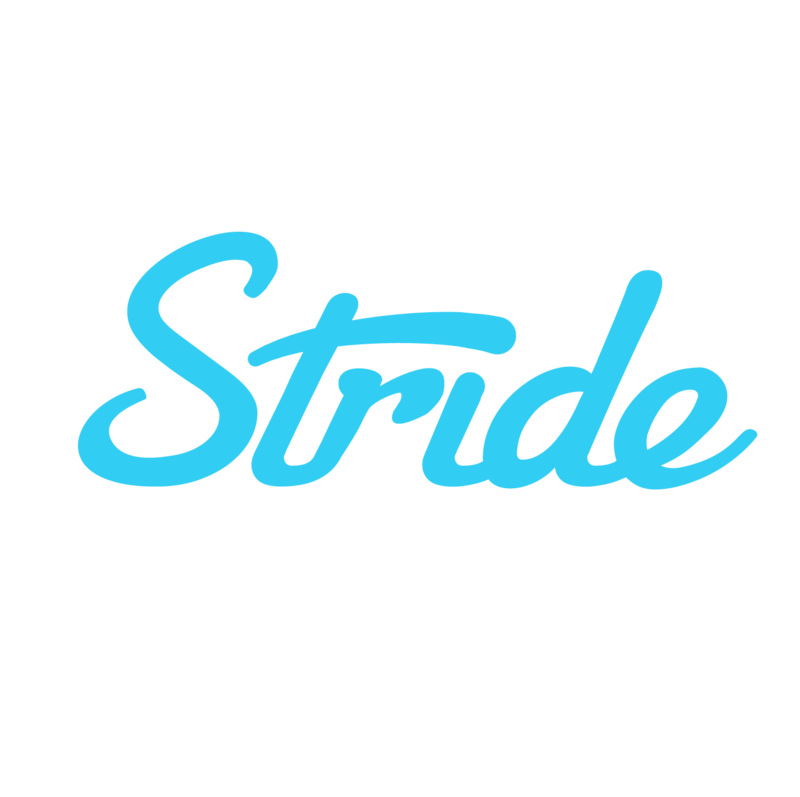 We recommend you log back into your Stride account and to shop again 2019! There is a chance your current carrier will offer the same plan in 2019, but it’s highly encouraged to fill out a new application even if you want to keep the same plan. This ensures all your information is updated and your coverage will be guaranteed for 2019! How Do I Know if My Plan Will Automatically Renew? In the first weeks of October, you may have received an important renewal notice about your health coverage from your state exchange. This notice will help you understand your choices for 2019, so it is important for you to review it carefully. Many people choose to cancel their current plan and switch to a new plan to either save money or get coverage that better fits their current needs. If you’ve purchased your 2018 plan through Covered California or Healthcare.gov, then you will automatically be enrolled into the same plan (or a similar one if the exact one is not offered), even if you take no action to actively renew or change plans. You will be auto-renewed in your same plan as long as you continue to make your premium payments each month. If you purchased your plan through a specific state exchange or off-exchange, you will need to contact your exchange or carrier regarding renewal. If your plan is being discontinued or rates are changing, you should receive a notification from your carrier on the changes. If you qualify for financial help, as premiums go up, so can financial help in the form of tax credits. Therefore, the increased premiums for health plans may be offset by an increase in the amount of financial help you might receive.